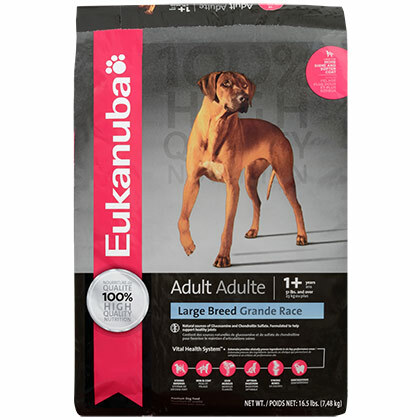 What is Eukanuba Large Breed Adult Dry Dog Food? 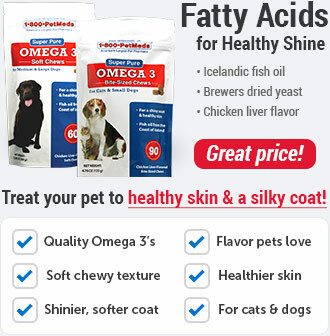 Eukanuba Large Breed Adult Dry Dog Food is formulated for large breed dogs that are at least 1 year of age or older. 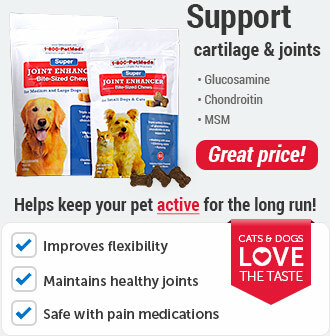 It contains natural sources of glucosamine and chondroitin to help support the bones and joints of large breed dogs. The first ingredient is chicken (also contains chicken by-product), which is the main source of protein. 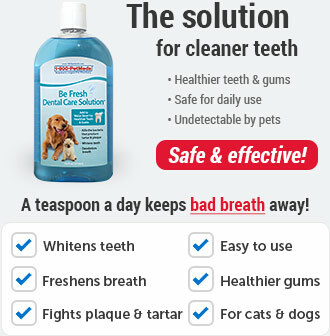 The ingredients are combined into a large kibble, designed for large-breed dog's mouths. 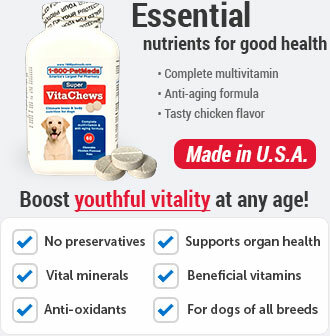 Eukanuba Large Breed Adult Dry Dog Food contains glucosamine and chondroitin, which have been known to have positive effects on bone and joint health. It also contains protein, which comes from the first ingredient - chicken. 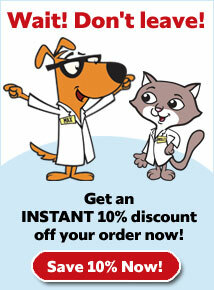 Feed Eukanuba Large Breed Adult Dry Dog Food to dogs who are 1 year of age or older. 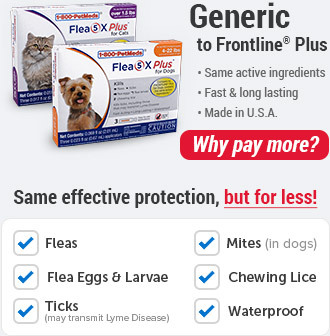 For dogs 51 lbs and over. Ingredients: Chicken, corn meal, ground whole grain sorghum, chicken by-product meal, (natural source of chondroitin sulfate and glucosamine), ground whole grain barley, chicken flavor, dried beet pulp, chicken fat (preserved with mixed tocopherols, a source of vitamin E), dried egg product, potassium chloride, fish oil (preserved with mixed tocopherols, a source of vitamin E), salt, flax meal, sodium hexametaphosphate, calcium carbonate, fructooligosaccharides, minerals (ferrous sulfate, zinc oxide, manganese sulfate, copper sulfate, manganous oxide, potassium iodide, cobalt carbonate), DL-methionine, Choline chloride, vitamins (ascorbic acid, vitamin A acetate, calcium pantothenate, biotin, thiamine mononitrate (source of vitamin B1), vitamin B12 supplement, niacin, riboflavin supplement (source of vitamin B6), inositol, vitamin D3 supplement, folic acid), vitamin E supplement, brewers dried yeast, beta-carotene, rosemary extract.